IDG Ventures-backed Abhiman Technologies Pvt Ltd, which runs speed hiring portal Hiree.com (formerly myNoticePeriod.com), has laid off around 11 per cent of its employee base. Speaking to Techcircle.in, Hiree.com CEO Manjunath Talwar said that 10 roles were made redundant as the company wanted to 'optimise efficiencies and better streamline execution'. Before the job cuts, Hiree.com had about 112 staffers on its rolls, Talwar said. The development was first reported by Tech in Asia in a news report quoting Talwar. Founded by two Yahoo middle managers Talwar (alumnus of IIM Kozhikode) and BITS Pilani alumnus Khasnis in May 2013, the startup began life as myNoticePeriod.com. It started with the objective of helping recruiters reduce lead time for hiring by creating an exclusive database of readily available candidates. The idea was born out of the drag in hiring process that the founders had faced in their previous jobs. The company raised Rs 2 crore in seed stage backing in September 2014. Last February, it raised Series A funding of Rs 18 crore. 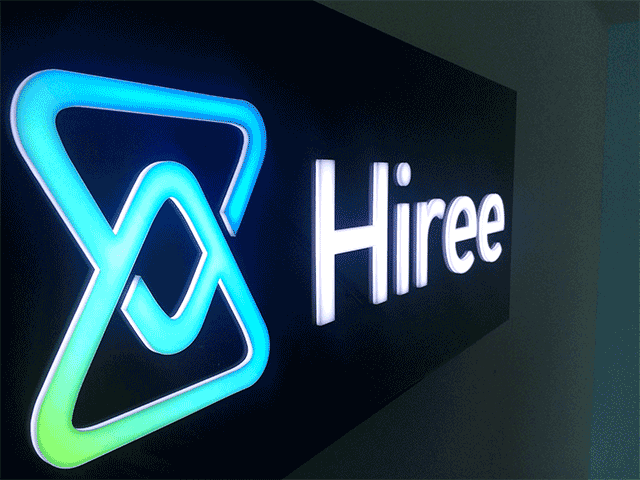 In May, the company expanded its platform to allow working job hunters to search for new employers and rebranded itself as Hiree.com. A bunch of Indian entrepreneurs discovered the rough side of the fancied startup life in 2015. While these ventures showed a lot of promise, they seem to have lost the plot for diverse reasons. Cost cutting became a central theme for ventures that were incessantly burning cash. Towards the second half of 2015, several firms were compelled to cut jobs as mid- and late-stage capital funding began drying up.